It is important to keep in mind that giving is one form of love. It provides a feeling that is similar to the romantic one. In giving we experience imparting a little part of ourselves to contribute to the growth of someone or something else. Cliché as it may sound, in giving, we get more than what we let go. Now on its second year, UP OBEM brings you 1,4,3, GO! 2, a fun run for the Philippine Heart Center. It will be held this March 18, 2012 at UP Diliman. 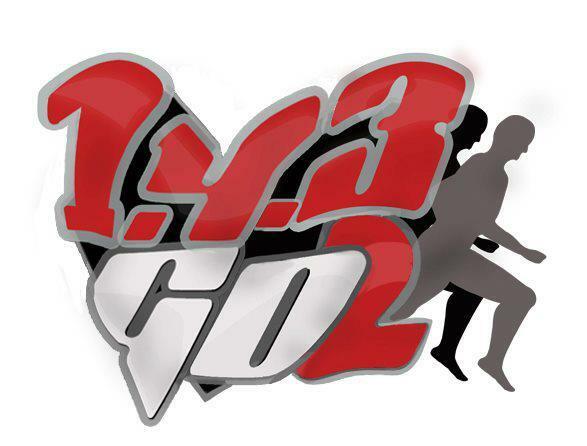 It will surely be a hard to miss event for lovers, friends, families and running enthusiasts as a way to spend time with the people they love while experiencing the thrill of running and the gift of giving. Spread the love on 3.18.12! The primary goal of 1,4,3, GO! 2 is to help raise funds for the operations of the pediatric charity patients of the Philippine Heart Center's social services division. This project aims to help the patients recover from their illnesses by putting smiles on their faces and bringing happiness in their hearts. 1 Participants may run, walk, or rest upon their discretion, provided that they do not leave the route of the race nor ride in vehicles. Any runner who takes a short cut or rides a vehicle will automatically be disqualified from the competition. 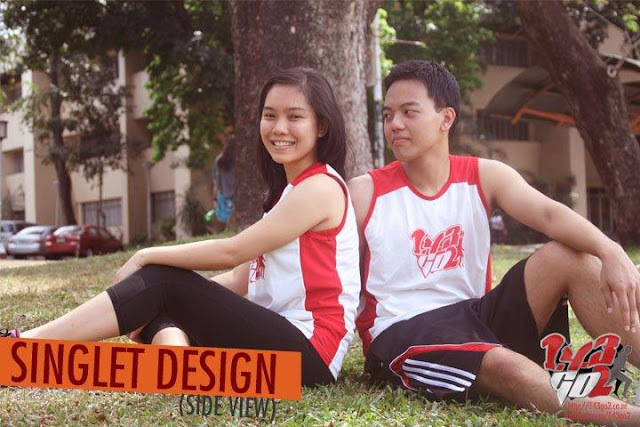 ang tamis ng singlet design pic! hahahaha!